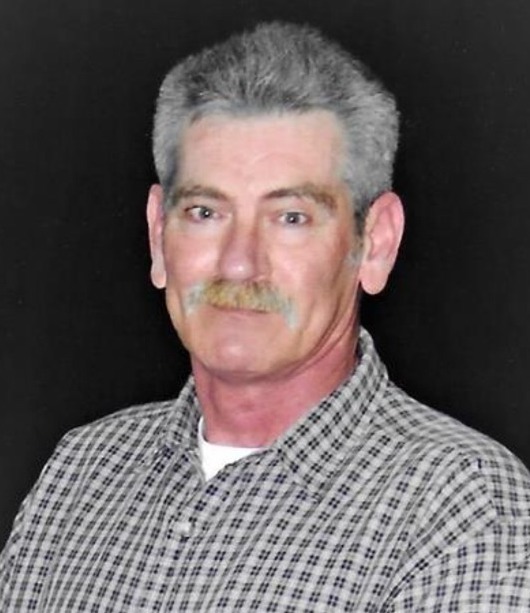 Jimmy G. O’Bray, 63, of Sacramento, California passed away on Wednesday, March 13, 2019. Jimmy lived a fulfilling life as a loving father to his three sons, daughter in-laws and grandchildren, a caring brother to his siblings and many nieces and nephews, and an amazing husband to his late wife Julie, and a great friend to many. He recently retired after 40 years of service with Blue Diamond Almond Growers. Jimmy enjoyed fishing, hunting and especially loved riding his Harley Davidson on his spare time. Funeral services will be announced to family and friends for a future date.